Yellowjackets are social insects that live in nests or colonies with up to 4,000 workers. They are most active in the late summer and early autumn when a colony is at its peak. Yellowjackets feed on sweets and proteins, and therefore these pests commonly invade outdoor events. 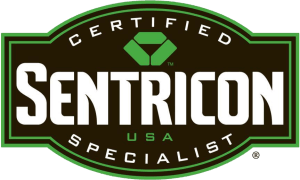 Looking to get rid of yellowjackets? 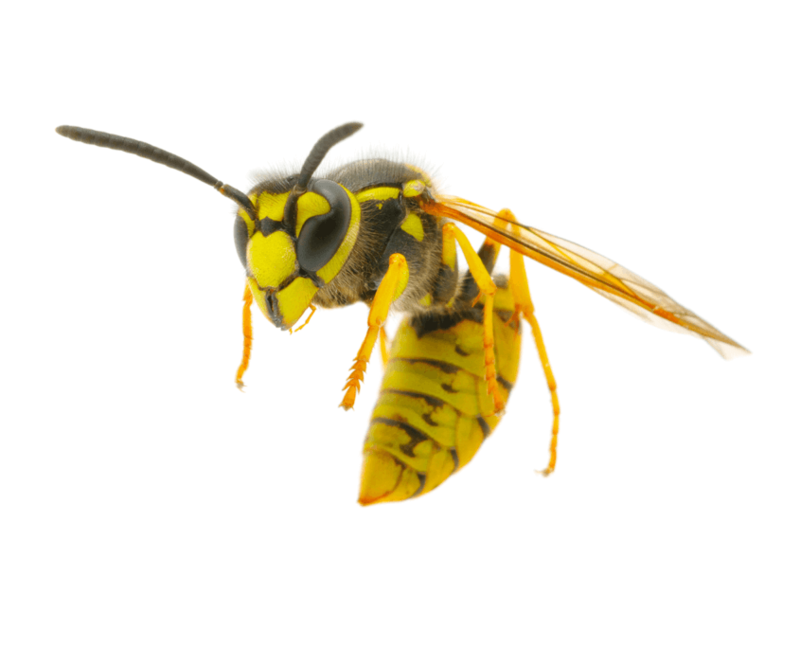 Call a pest professional if you suspect yellowjacket activity on the property. Because of their tendency to sting when threatened, yellowjacket control requires specialized equipment and safety precautions. Homeowners should remove garbage frequently, keep trashcans covered, and ensure all doors and windows have screens that are in good condition. People should also avoid wearing sweet-smelling perfumes and the scent attracts yellowjackets.